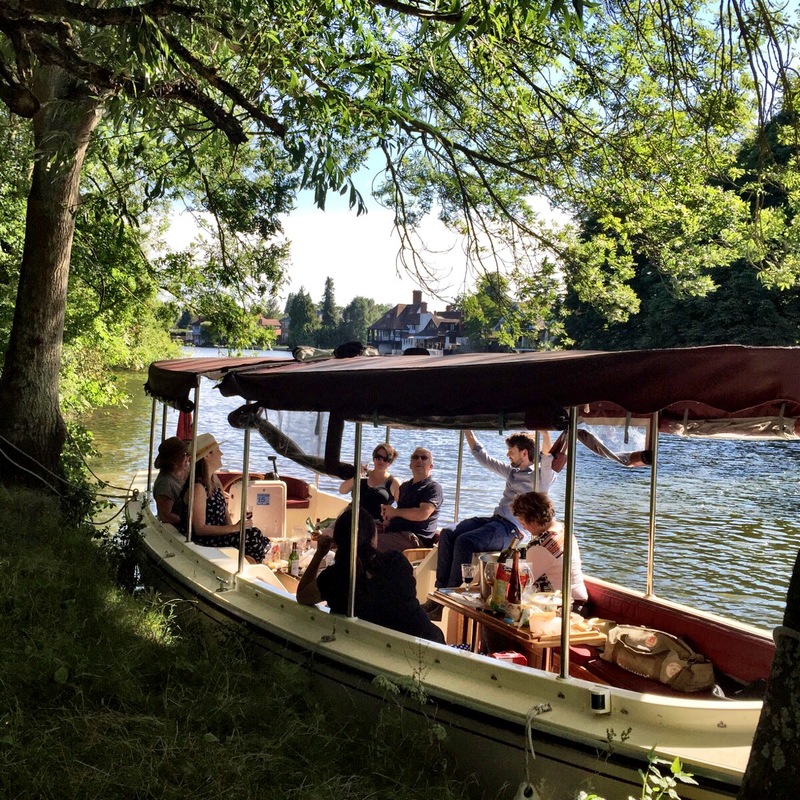 For the past few years, a group of my friends and I get together and spend a (hopefully) sunny afternoon floating down the upper Thames, sharing our food and wine. As many of my friends are wine bloggers, of course, we have to show off with our special wine finds. This year was no exception. As I’m a big champagne lover, I brought along the Billecart-Salmon 2006 (amongst other wines) to share with my friends. 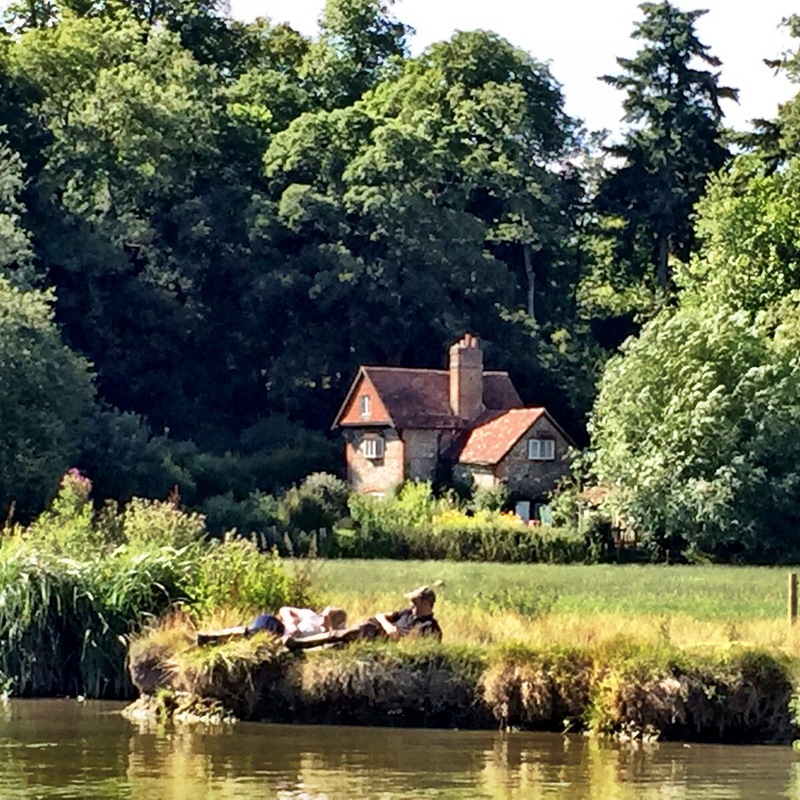 It was a gorgeous day to be floating on the river and we had chosen a route that took us from Henley to Reading. 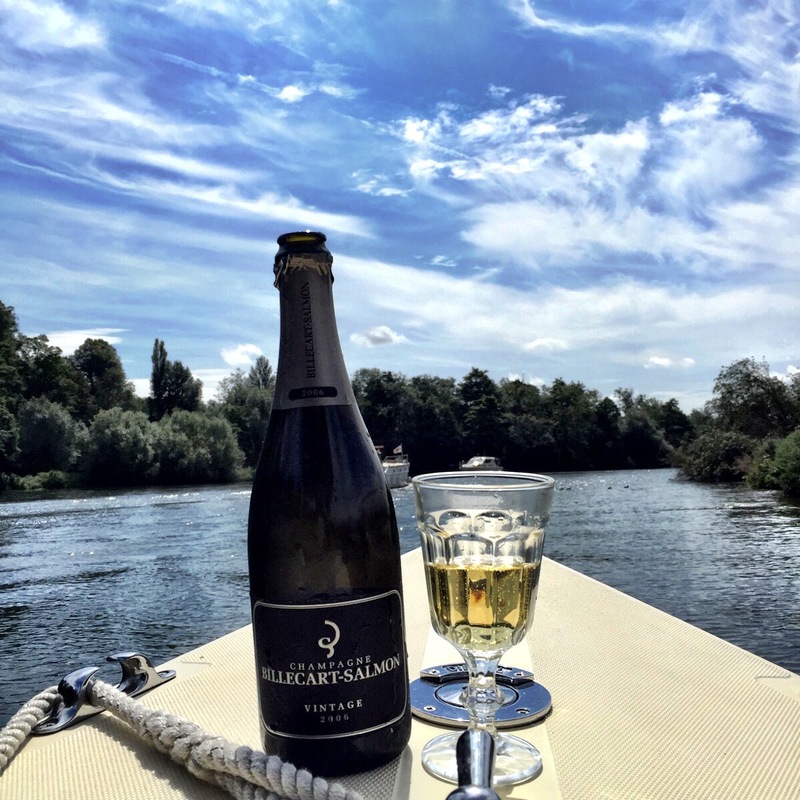 As soon as we got underway, I popped open the Billecart-Salmon. The 2006 is an extra-brut dosage and is composed of 75% pinot noir with the remainder being chardonnay from the Cotes du Blancs. As we sipping along the river, I could hear words such as “creme brulee”, “vanilla”, “red apples”, “pamplemousse” and “spice” being bandied about the boat by my fellow drinkers. I have to agree, the champagne was all that and more, a rich a fine wine, with delicate bubbles and a long finish. A refreshing drink to have on a warm summer’s day floating down the Thames. It’s difficult to bring gourmet cuisine on a small boat but we did have some very good Scotch eggs and I have to say they went very well with the 2006 Billecart-Salmon, the champagne cutting through the rich sausage. A lovely way to spend the day and the 2006 Billecart-Salmon was a great way to kick off the cruise.